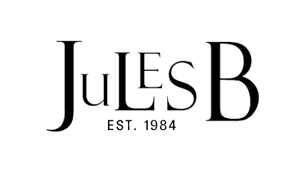 Our range of luxury casual shirts for men makes Jules B the ideal place to find your perfect wardrobe staple. Featuring a host of plain shirts in solid hues including shirts by Circolo 1901 and Hugo Boss shirts who both offer men's designer shirts with a signature smart refinement, whilst Fred Perry shirts follow a more British sub-culture inspiration. Our collection of shirts for men has been carefully hand-picked by our buyers to give you a range consisting of the finest craftsmanship and unique styles.